"Mr. Morrison appealed his judgment and sentence; however, he died before the appeal was heard. His death prevented him from exercising his right to a direct appeal, a right given to every American by the United States Constitution. If his appeal had been heard, a reviewing court could have resolved the controversies surrounding his conviction. In addition, at the time of Morrison’s death, a convicted defendant who died before his appeal was heard was entitled to have the conviction dismissed so that he was again presumed innocent. This doctrine, known as “abatement ab initio,” wiped the slate clean – as though the conviction had never taken place. A pardon corrects the fact that Mr. Morrison is now unable to take advantage of the presumption of innocence that is the cornerstone of the American criminal justice system." The book that inspired the Morrison pardon! 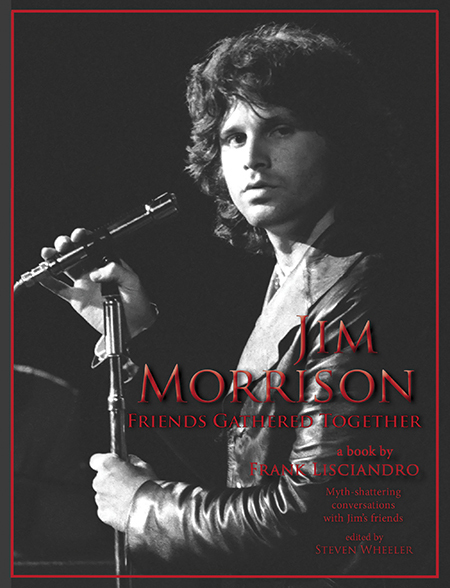 "Without this book, the pardon of Jim Morrison wouldn't have happened. 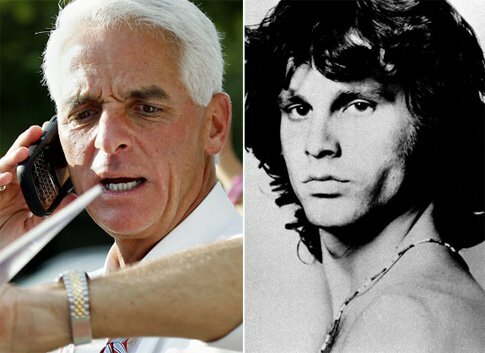 I relied very heavily on the research that James & Jerry provided within this book to help make the legal case to Governor Charlie Crist and the Florida Clemency Board. 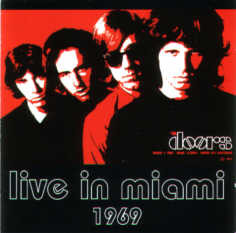 With this book, James & Jerry, together with Doors Collectors Magazine, helped to get Jim Morrison his long overdue justice in the Miami matter after forty one years. I endorse this book as the #1 most credible source when it comes to the facts surrounding the life & times of Jim Morrison." Click photo to order your copy today! Frank Lisciandro is a documentary filmmaker and photographer. He attended the UCLA Film School with Jim Morrison and Doors’ keyboardist Ray Manzarek, and later collaborated with Morrison on his two films: Feast of Friends and HWY. A close friend and confidante of Jim, he was the co-producer of the Grammy-nominated album, An American Prayer, which featured Morrison’s spoken word poetry with musical backing by the three surviving Doors. In 1982, he released his first photo book, An Hour for Magic, which featured more than 100 photos and personal anecdotes about his work, travels and friendship with Morrison. In the late Eighties, on behalf of the Morrison Estate, Frank Lisciandro went through the vaults containing Morrison’s personal writings and co-edited two volumes of previously unreleased Morrison poetry for Villard Books: Wilderness (1989) and The American Night (1990). Lisciandro has made more than 25 documentary films and shown his photographs in the USA, Canada, England, France and Italy. Click the book cover to join the official Facebook group!